Grey Singapore’s Shopper Marketing arm, has elevated Richa Kapse (previously Creative Director, Shopper Marketing) to Head of Shopper Marketing. She will report to Konstantin Popovic, CEO, Grey Singapore. In her new role, Kapse (pictured) will leverage her extensive experience in retail and shopper marketing design to drive the business with an approach emphasising creative thinking and design strategy to solve client briefs and grow the business, across APAC markets. 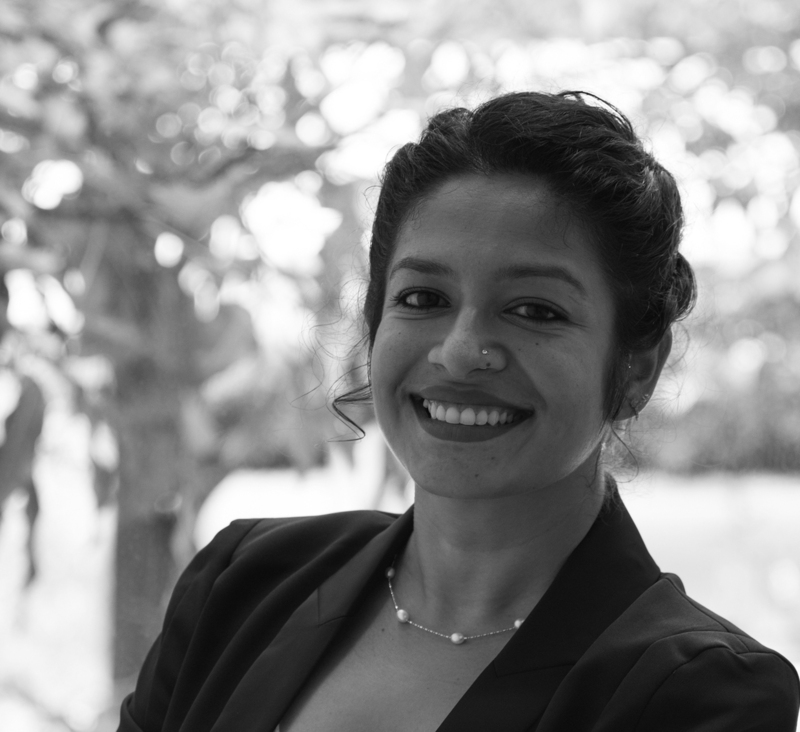 Kapse comes with over ten years of international experience in retail design having honed her craft at FITCH, Lotus Design and MBH Architects for clients such as; Apple, Good Earth, Reliance Trends, Arvind Mills, Nestle and Nirulas. She has been leading the creative shopper work, at Grey Singapore since 2015 and has worked on their premium shopper clients, Ferrero and P&G while specialising in the beauty industry across travel retail channels, department stores and personal care. Her most recent work includes Olay’s new launch Golden Aura, designing the counter visual merchandising, look and feel, aiming to attract the young Chinese shopper at OLAY retail stores, in China. “I am thrilled with the new role and excited to build on the range of work we have done so far. Whether it is digital, social or in-store, we will create a seamless experience for our clients, across the touchpoints that are native to them. In this golden era of the beauty industry, we will continue to deliver high-quality work for our premium shopper clients as the leading prestige beauty design experts for Grey,” said Kapse. “Richa’s promotion shows that creative excellence is our first priority”, added Konstantin Popovic, “And under her leadership our already successful Retail practice will accelerate our journey towards omni-channel marketing”. Kapse has taken over from Irene Ong, who moved to Guangzhou as the Head of Grey DPI and Integrated Delivery Hub Lead with WPP Spectrum.